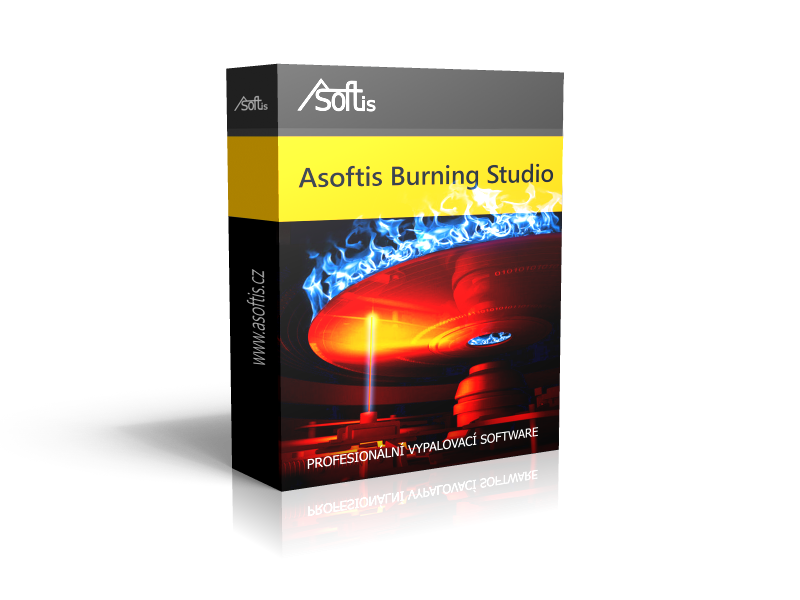 Sample video how to download and install Asoftis Burning Studio on your computer. An example of how to burn a data CD, DVD, DL or BluRay from your computer. Do you need to burn ISO images on a CD or DVD? There is no problem opening the ISO file and burning it straight to the media. Burn VIDEO_TS folder, or .vob, .ifo, .bup file to play on DVD player. Removing an application from your computer is easy.